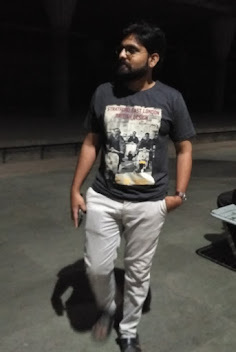 I hated South Indian films, until yesterday. (No hard feelings my dear South Indian friends.) The reason was simple. I don't like a genre of films, which has extravagant action and over enthusiastic acting. 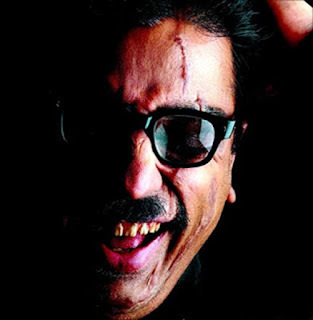 And most of the south Indian films I came across had such exaggerated action scenes until I watched the legendary film Anbe Sivam (with English subtitles). I came across it as one of the top rated Indian films on IMDB website. When you start watching any film being tagged as 'top-rated', you expect some big mystery or revelations in story ahead. But, this story doesn't offer you what u expected, but rather it gives you what you needed (i.e. views on life). 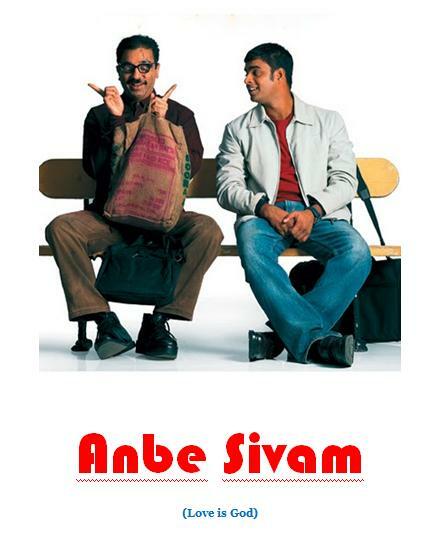 Tamil words 'Anbe Sivam' itself means 'Love is God', and it proves the name right. Though the film is tilted towards a philosophy of life, it doesn't run short of entertainment. It makes you laugh, smile and emotional also. Main characters Nallasivam (Kamal Hasan), Anbarasu (R. Madhavan) and Bala (Kiran Rathod) have well built by story and screenplay writer (none other than Kamal Hasan). Direction of Sunder C. almost makes it to great except few loose efforts in middle. I want to specially talk about the piece of acting. If you watch this film, then you will truly admire acting legend, Kamal Hasan. Kamal is always the best choice when it comes to play a character having multiple personalities or different stages of life. He has proved this fact in films Chachi 420 (1997), Dasavthaaram (2008), Vishvaroopam (2013). In Anbe Sivam he has played two stages of character, one with ugly scars on the face with thick lenses, and crippled with a hand and one leg, making it least attractive person and other is the macho and handsome person. R. Madhavan has played a role of hygienic, reserved and young ad filmmaker. He supports Kamal like batsman at non-striker end. Leading lady Kiran Rathod is beautiful but she has not able to match the class of Kamal Hasan. I won't reveal a single line of the story, as I expect you to watch without any pre-notion in mind. After watching this film, I talked to my Tamil friend about this film and to my astonishment, I found that film Anbe Sivam was actually a flop on box officer (usual fate of classic film in India). I took the list of such class films made in Tamil adding to my watchlist. Being a citizen of such a diverse country we should take efforts to experience films made in other languages than your mother tongue, Hindi or English. I will now explore and watch best films made in other languages of India. Note: Above article is based on film Anbe Sivam and views mentioned are my personal. If you have any counterview or added information, be my guest and enter in the comment box. Thanks for reading.